Download free dark PowerPoint templates and backgrounds for Microsoft PowerPoint presentations including gray and black colors. 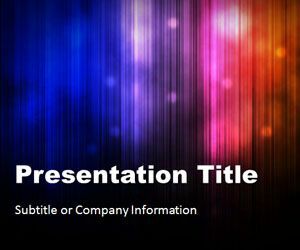 Northern Lights is a free PowerPoint template for presentations in Microsoft PowerPoint that you can download if you are searching for an abstract design with dark colors. 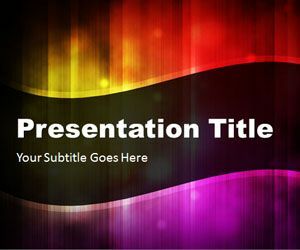 This free dark PowerPoint template has a nice vertical style with rainbow colors in the master slide design. 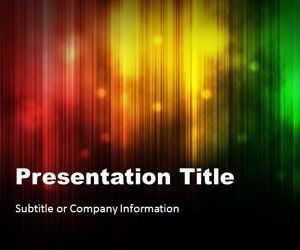 Northern Lights PPT template is another abstract PowerPoint Template with lights and vertical lines style. You can download this free dark PowerPoint template to make impressive and original PowerPoints with nice colors. 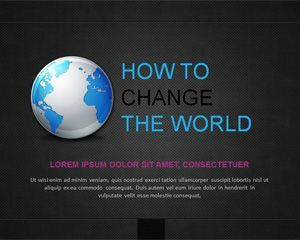 You can download free abstract PowerPoint templates if you need original and unique styles for any generic PowerPoint presentation. 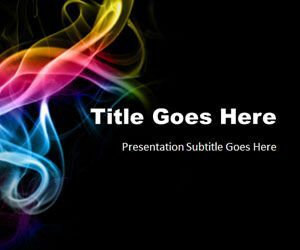 Abstract Smoke PowerPoint Template is another free abstract PowerPoint presentation with a nice dark template and smoke design. 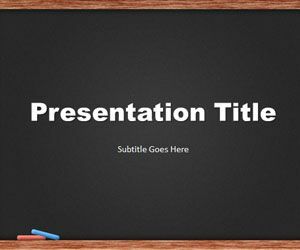 You can download this free dark PowerPoint template with solid black background to make awesome presentations on quit cigarrette or stop smoking presentations in MS PowerPoint 2010 and 2007.